The Librarians’ Book Recommendations – With a Medical Twist! An oldie but a goodie: this post was originally published on January 14, 2016. Do you have a goal to read more books? If you don’t, maybe you should! Besides being downright fun, science shows that reading for pleasure can actually be good for your mental and physical health. According to a study by Dr. Josie Billington at the University of Liverpool, people who read regularly for pleasure report lower levels of stress and depression than non-readers. Pleasure readers also report higher levels of self-esteem and greater ability to cope with difficult situations. Researchers believe this may result from readers gaining expanded models and repertoires of experience when they read that allow them to look with new perspective and understanding on their own lives. 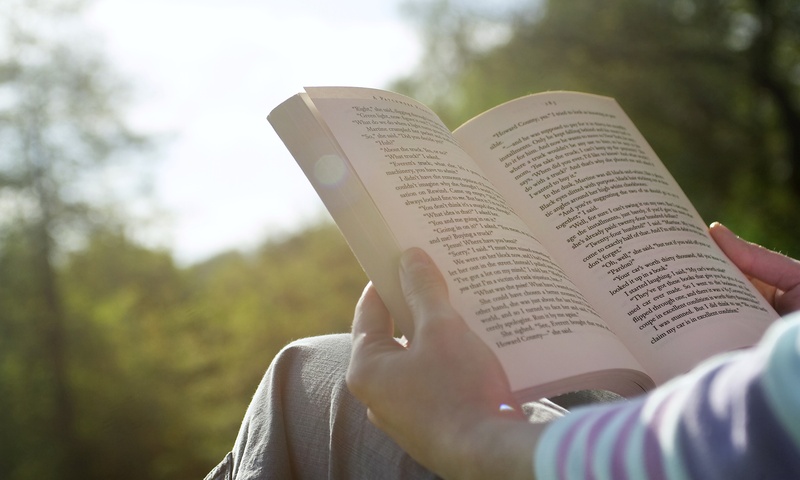 According to an expansive study carried out by the UK’s National Literary Trust, reading for pleasure has also been shown to reduce feelings of loneliness in adults and increase ability to prioritize and make decisions. Announcing the Fall HSL Book Club Selection – Plus Some Other Great Fall Fiction Reads! Although it may not feel like it yet (I’m talking to you, 100-degree-weather), autumn is nearly upon us. School is already in session, football is kicking off (literally) in just a couple of weeks, and I’ve already seen Halloween and Thanksgiving decorations at Target (the true harbinger of new seasons). That means it’s time for the fall installment of the Health Sciences Library Book Club! 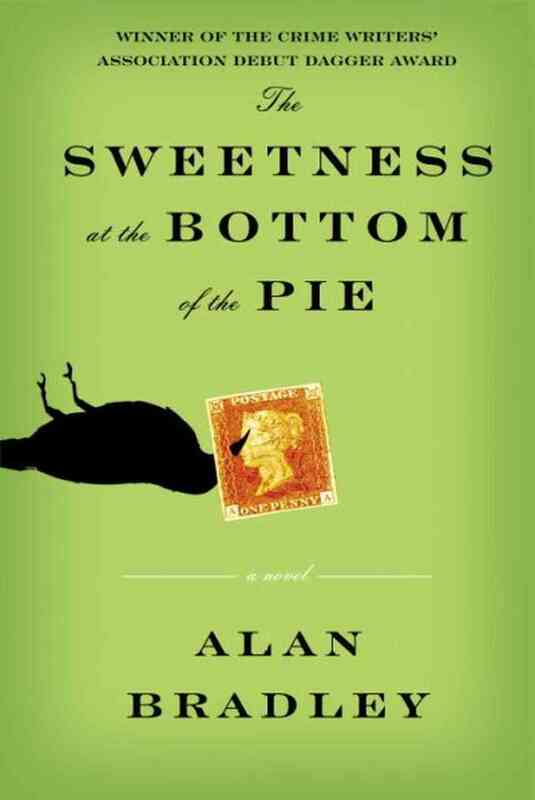 This session we’ve chosen a fiction novel: The Sweetness at the Bottom of the Pie by Alan Bradley. Announcing the inaugural HSL Book Club – a first look and a free book! Reading has been shown time and time again to have a slew of health benefits – we’re talking improved cognitive function, stress relief, better sleep, slowed mental aging, better decision-making skills, and higher self-esteem (or shall we say shelf-esteem?) to name only a few (check out our full blog post on the health benefits of reading here). Those health benefits combined with the fact that reading is just plain fun make us THRILLED to announce that we are hosting the inaugural meeting of our new Health Sciences Library Book Club this summer, and we want you to join us! 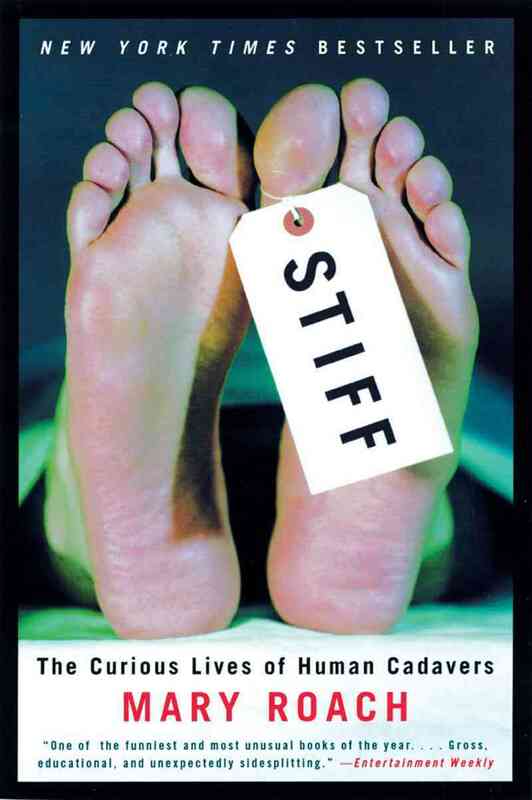 There’s a lot to be excited about, so read on to learn about our first book selection, what to look forward to at our first meeting, and how to win a free copy of our first selection – Stiff: The Curious Life of Human Cadavers by Mary Roach (it will make you laugh – we promise). Feeling a little down sitting at your desk? Or is the stress of the day making you irritable and overwhelmed? The remedy may be closer than you think – a short stint outside could be just what the doctor ordered! In 2005, Richard Louv coined the phrase “nature deficit disorder” to describe the feelings of anxiety and depression that many people feel when they spend too little time outside. There’s a reason we all fondly remember recess from our childhood – taking a brief break from the hard chairs and florescent lights of our offices and classrooms can make a huge difference in our health and mood. This beneficial time outside is something adult Americans are largely missing. Read on to discover the health benefits of taking your work outside, as well as some tips on how to make working outside possible and productive. The College of Medicine Health Sciences Campus has plenty of greenspace to take advantage of! 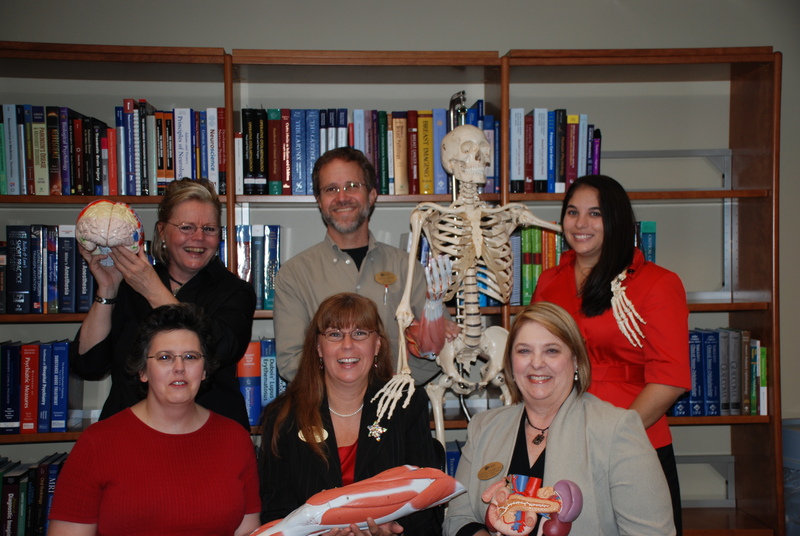 It’s sort of hard to believe that the medical school has been up and running for 6 years now. Where did all the time go? When our library first opened back in 2009, documenting our experiences via social media was the furthest thought from our mind. Now’s a good a time as any to take a look back into the past! 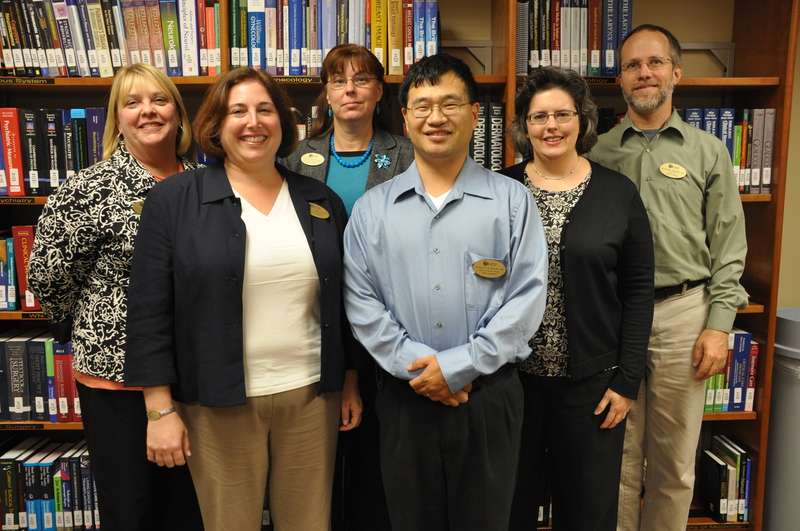 Before the Medical Education building opened in Lake Nona, the Health Sciences Library and the College of Medicine operated out of University Tower, an office building in UCF’s Research Park near Main Campus. Our library was in a much smaller space back then. We also had a smaller staff at the time as well, with a few faces you may not recognize (and some that you might! ).